A severe thunderstorm warning was in effect for west-central Miami-Dade County until 3:45 p.m. on Monday. 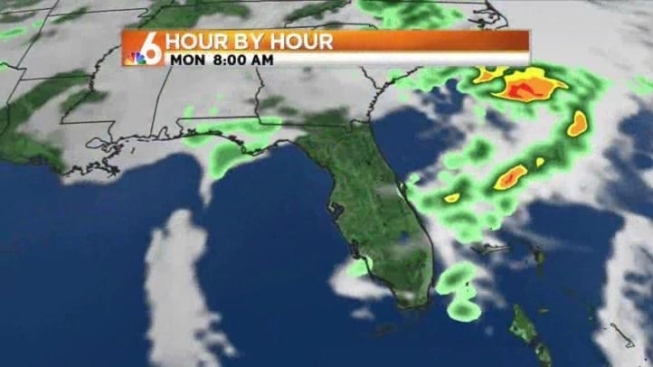 At 3 p.m. National Weather Service meteorologists detected a severe thunderstorm capable of producing quarter-size mail and damaging winds above 60 mph that was located near the Shark Valley observation tower in the Everglades and moving southeast at 10 mph, the weather service said. A significant weather advisory was also in effect for western Miami-Dade until 4:30 p.m. due to a strong thunderstorm that could bring frequent to excessive lightning, wind gusts of 45 to 55 mph and hail as big as nickels, the National Weather Service said. Earlier there had been a flood advisory, which was cancelled, but experts warned residents to expect more rain in the afternoon. A thunderstorm had been developing over the Julia Tuttle Causeway in Miami Beach for a couple hours, said Barry Baxter, a meterologist with the National Weather Service in Miami. 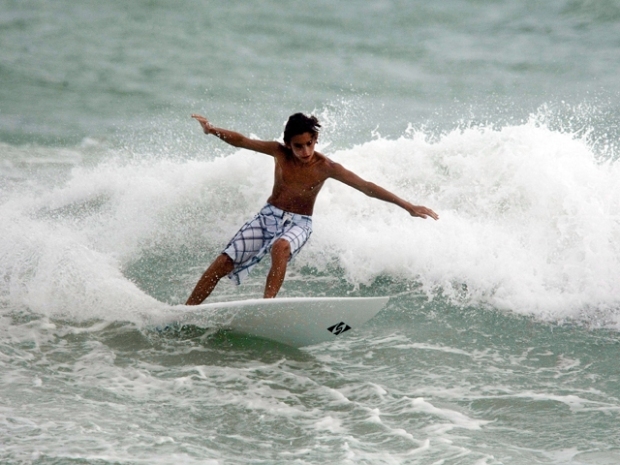 Check out photos of Miami Beach flooded. About 2 to 4 inches of rain had fallen in the area within three hours, but all the water drained and the flooding had dissipated. Over the weekend and into Monday, a grand total of 5 to 7 inches of rain have fallen in the area. 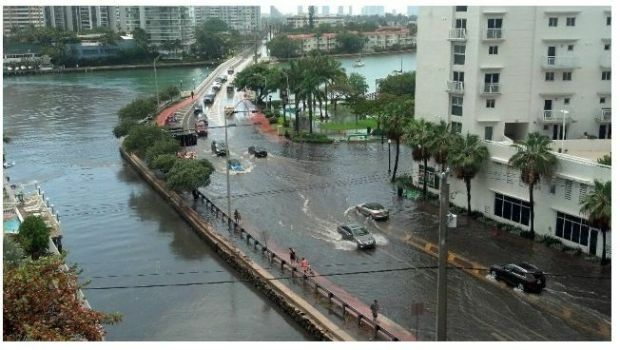 Read about the flooding in South Beach over the weekend. 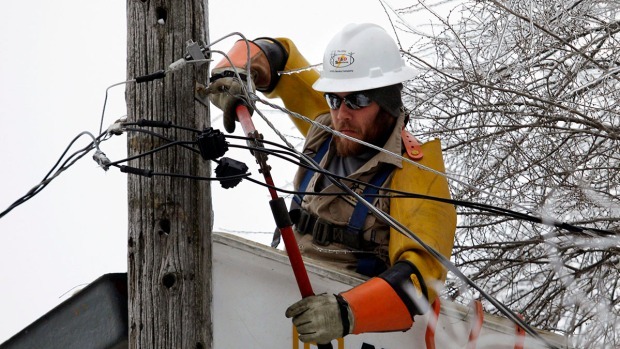 "We could still expect more storms later this afternoon," Baxter said. "It could refire this afternoon." Do you have weather photos? Send them to isee@NBC6.com, via Instagram with #NBC6or by clicking on this link.